Natural vegan beauty is on the rise. Gone are the days of tediously checking ingredients lists and company policies for every single beauty purchase. Here is a list of 100% vegan makeup brands, that make buying guilt-free beauty products super easy. I have long been a beauty lover and long been a vegan. Almost 20 years ago I remember starting out on my vegan beauty journey by scouring the local health food shops. It was in the pre-internet shopping world. Thankfully I was living in London at the time which at least gave me a fighting chance. However, the offerings were not good. I think anyone striding out into the vegan beauty world at the time would agree with me! I found perhaps two or three brands. All the makeup collections were small, the colours old-fashioned and the formulations ‘chalky’. It was frustrating. But thankfully things began to change. Over the years more vegan makeup options emerged, the internet definitely broadened our horizons here, but they were still hard to find. I had to undertake a major research project online every time I wanted a new product. Endless hours were spent sifting through brand after brand searching for those hidden gems. Fast-forward to today and wow, vegan beauties are spoiled for choice. Mainstream consumers are now increasingly concerned about what they put on their skin and for many people, even non-vegans, using animal ingredients and testing on animals for beauty is no longer acceptable. Vegan beauty articles are turning up in every major newspaper and every mainstream beauty magazine. What a fantastic turn in the tide. Luckily, these days you no longer need to sacrifice performance if you want to go ‘clean and green’. There is now a huge selection of natural, vegan makeup products available from high-performance, award-winning brands with eco-credentials as long as your arm. 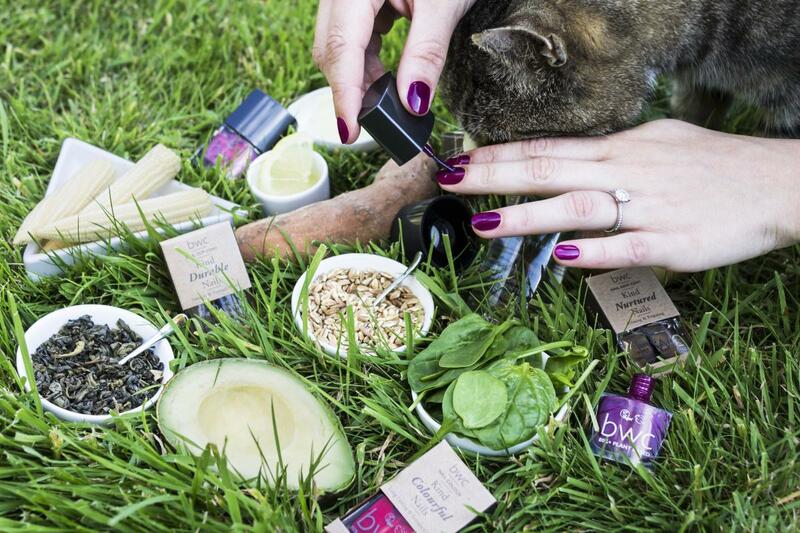 The latest development is the emergence of an increasing number of natural, 100% vegan beauty brands. It is now easy for the eco-beauty to shop from these companies with confidence, knowing that their eco-policies are impeccable. All you need worry about is what shade of lipstick will suit you best, or what sort of finish you want from your foundation this season. 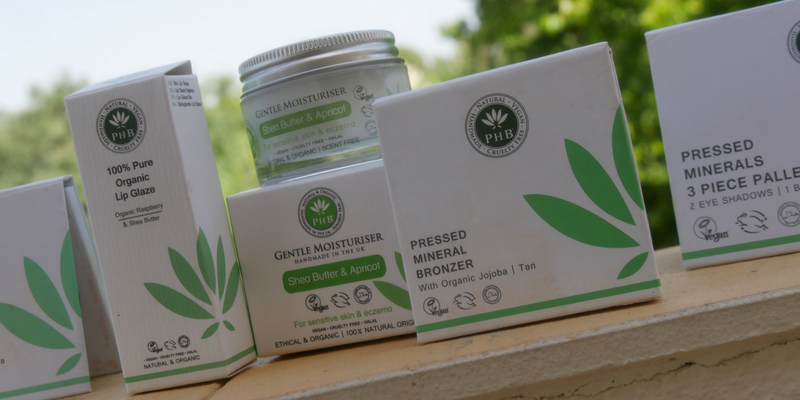 PHB ETHICAL BEAUTY has the longest list of eco-policies of any makeup company I have seen. 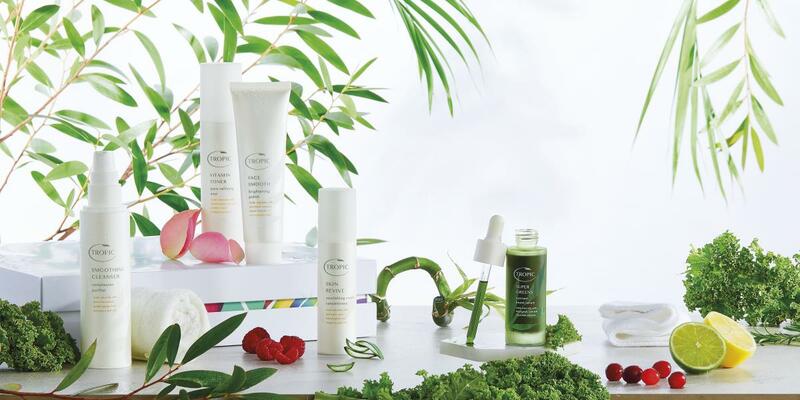 An award-winning British family business with a mission to provide the purest and most effective beauty products you can find. An amazing 20% of their profits go to charity. Their other eco-credentials include being: 100% natural, halal, alcohol-free, handmade, fair trade, no GMOs, no palm oil, no nanoparticles, and using recycled packaging. BEAUTY WITHOUT CRUELTY is a brand that needs no introduction for many, this is the original cruelty-free makeup, which has been leading the way for over 50 years. Its 100% natural, fragrance-free makeup products are great for sensitive skin. 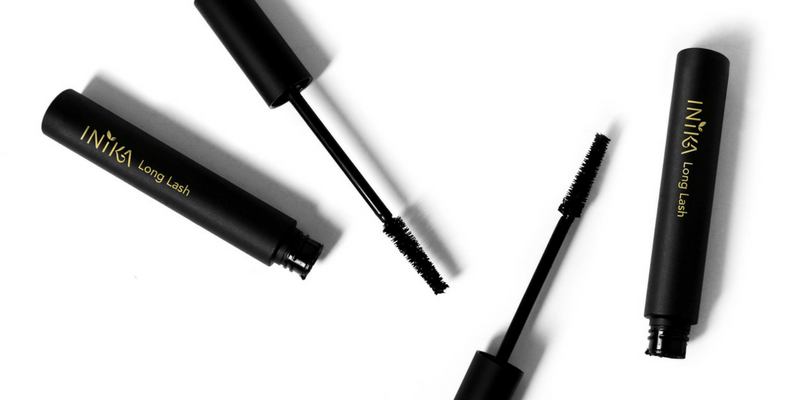 All their makeup products are made in Britain with locally sourced ingredients and recycled packaging. Most of their products are also gluten-free. So, there you have it. Shopping from any one of these companies will ensure a clean, green, vegan, guilt-free beauty experience. It couldn’t be easier. And with more companies making the transition to becoming 100% vegan, and new vegan companies emerging all the time, beauty is increasingly becoming removed from cruelty. Marie Hamm is a freelance writer and blogger, long term vegan and mum of two. For more natural vegan beauty tips visit her blog www.greenmarie.co.uk. Can add Skyn Iceland to list....they have never tested on animals and only use vegan products. yay for more cruelty free choices!